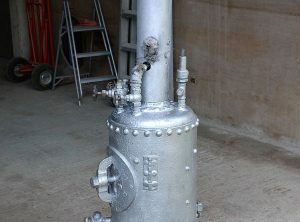 Approx 9 Ft High (to dome top). 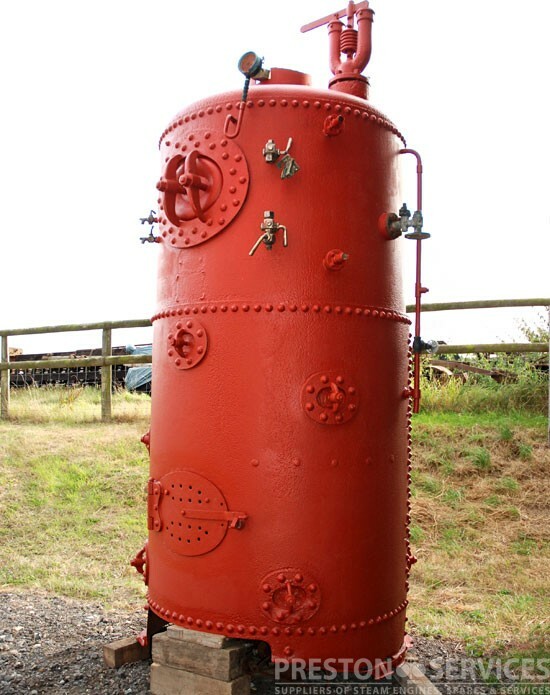 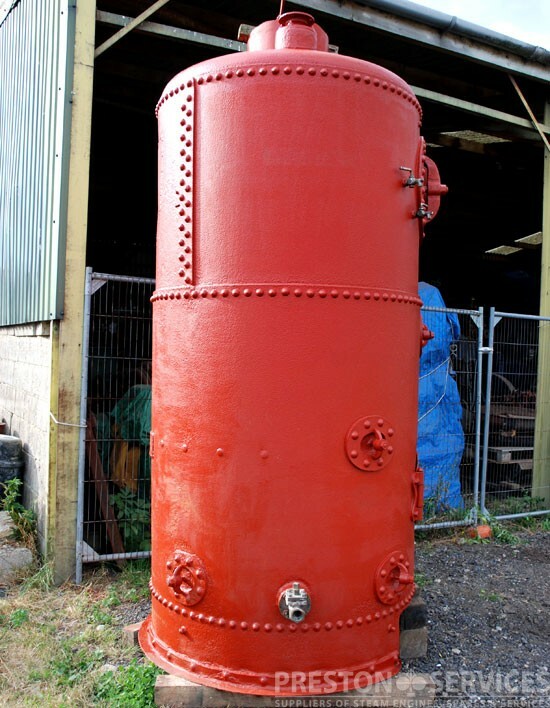 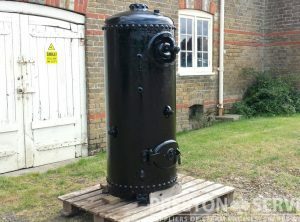 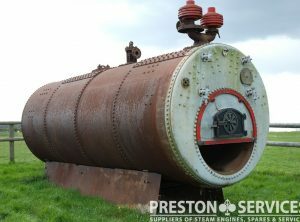 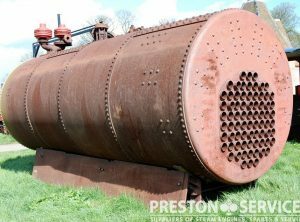 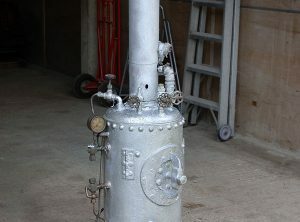 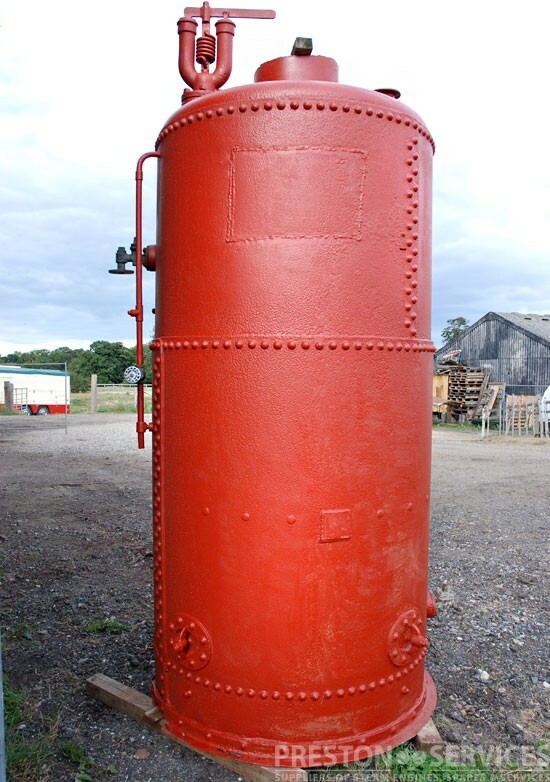 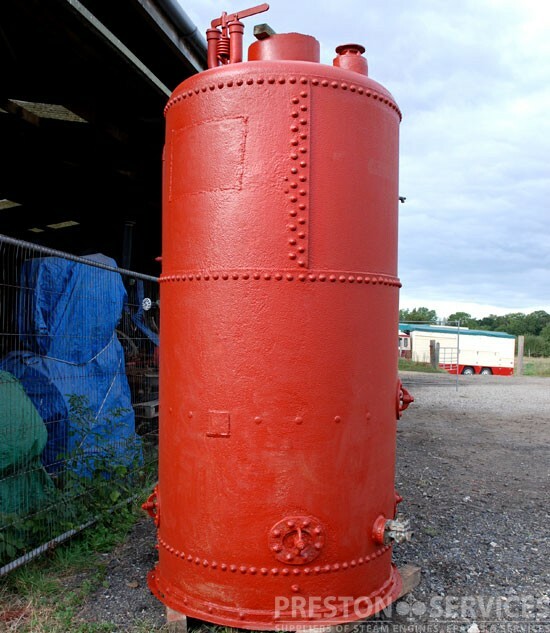 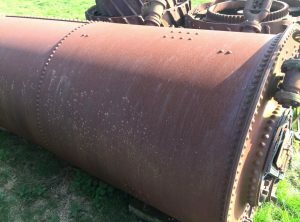 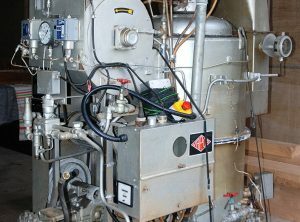 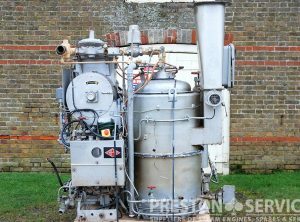 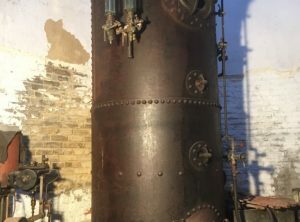 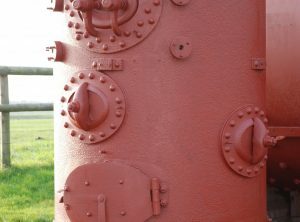 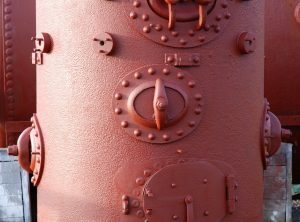 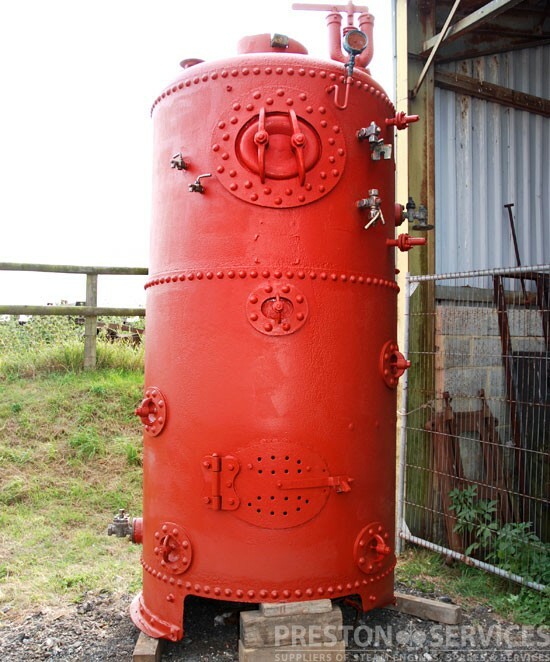 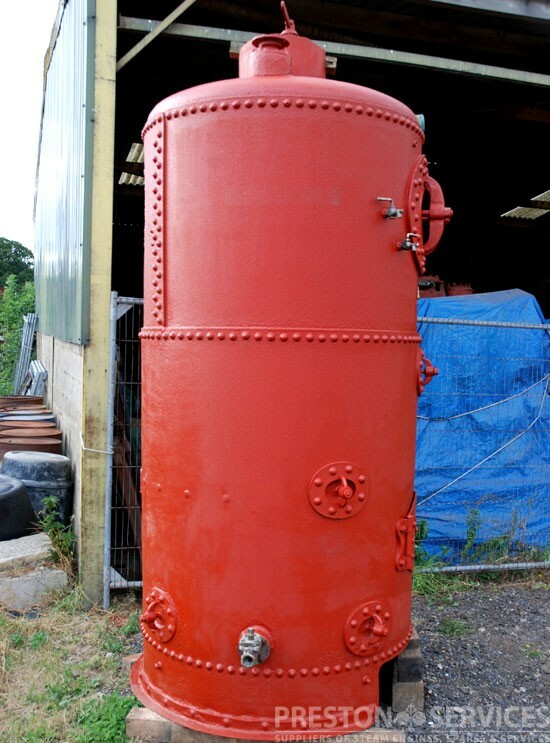 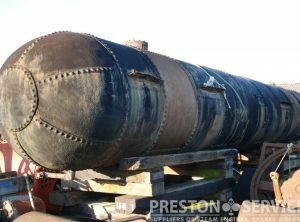 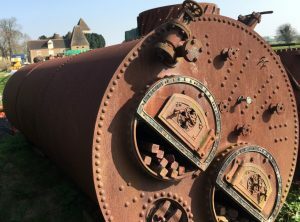 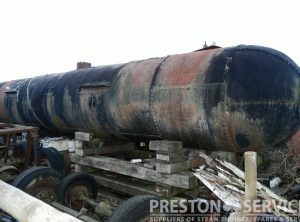 A large coal fired vertical water tube (crosstube) steam boiler suitable for powering stationary steam engines. 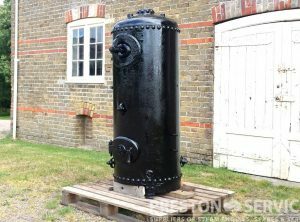 Believed in reasonable condition, as found, and complete with various fittings, as shown.